For HVAC contractors you can count on 24/7, turn to the heating and cooling pros at Mike’s Repairs & Service. 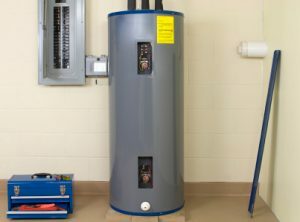 Serving Winchester and nearby areas, our experienced heating contractors have what it takes to offer you expert workmanship, superior customer service, and affordable pricing. From air conditioning repair to boiler replacement, our team can provide maintenance, service, or installation for almost any HVAC system! Is your furnace failing to heat your home? Has your air conditioner recently started slacking off in performance? Are you looking to upgrade to a more energy-efficient HVAC system? 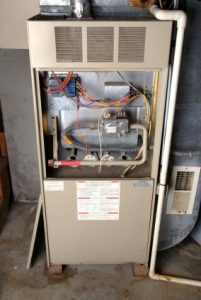 No matter what your HVAC needs are, the heating contractors at Mike’s Repairs & Service can help. 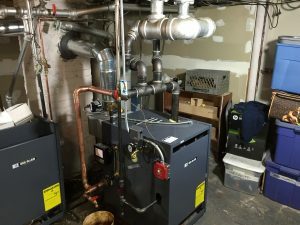 From water heaters and furnaces to heat pumps and air conditioners, our HVAC contractors can work on a wide range of HVAC systems, providing you with flawless service each and every time. When you hire an HVAC contractor from Mike’s Repairs & Service to handle your heating or cooling problems, you can count on getting quality workmanship, excellent customer service, and affordable pricing. Keep your home or office comfortable today by picking up the phone and calling us right away! Located in Winchester, VA, Mike’s Repairs & Service provides HVAC installation, repairs, and service to home- and business owners throughout the local area. We’re proud to offer our boiler repair, air conditioning repair, and other HVAC services to customers in Leesburg, Ashburn, Berryville, Purcellville, Stephens City, Gore, Front Royal, and Strasburg. 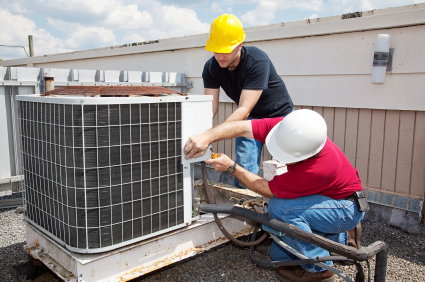 We service most major brands, so you can come to us with any HVAC problem large or small. 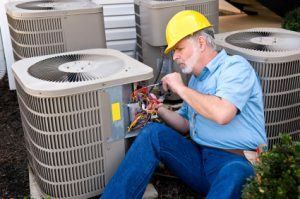 In addition to HVAC installation and repairs, we also offer HVAC units for sale, so you can count on us when you need a new furnace, air conditioner, or other HVAC system. Although we specialize in Rheem sales, we have a wide range of top-quality brands for you to choose from, so don’t hesitate to come to us with your HVAC needs for A/C, boiler, or furnace replacement. Our heating contractors will help you to decide which heating or cooling system is best for your home or business. At Mike’s Repairs & Service, we’re committed to providing all of our customers with high-quality results. Whether you come to us for air conditioning repair, boiler repair, furnace replacement, or other HVAC services, you can count on us taking the time to accurately diagnose your issue and provide you with a cost-effective solution. We have over 30 years of experience in the HVAC industry to rely on, and we’ll use every bit of this hands-on experience and the expertise we’ve developed over the years to bring you solutions that work. We’re here to provide you with HVAC service 24-7, 365 days a year, so you can rest assured that you’ll never have to spend too much time in a home or office that isn’t at the right temperature. If you have an HVAC issue that needs attention or you’re interested in purchasing a new unit, call or e-mail Mike’s Repairs & Service today to learn more about what we can offer you! For your peace of mind and security, Mike’s Repairs & Service is fully licensed and insured.